Coming to use via Weibo, we have a look at another representative of the unofficial Masterpiece-style Aerialbots competition. 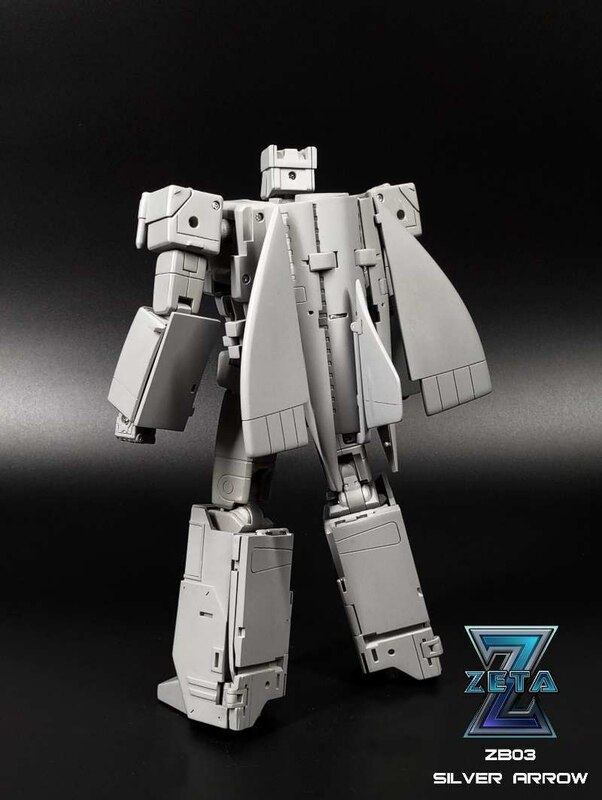 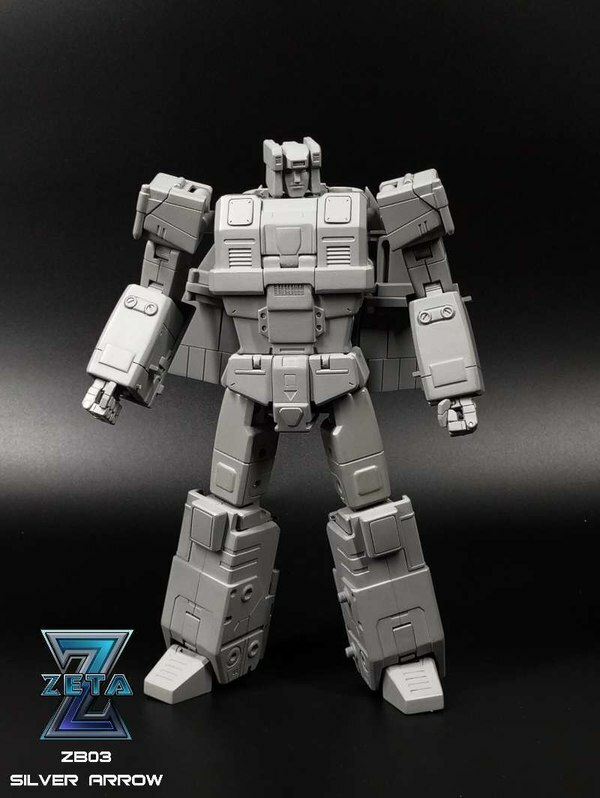 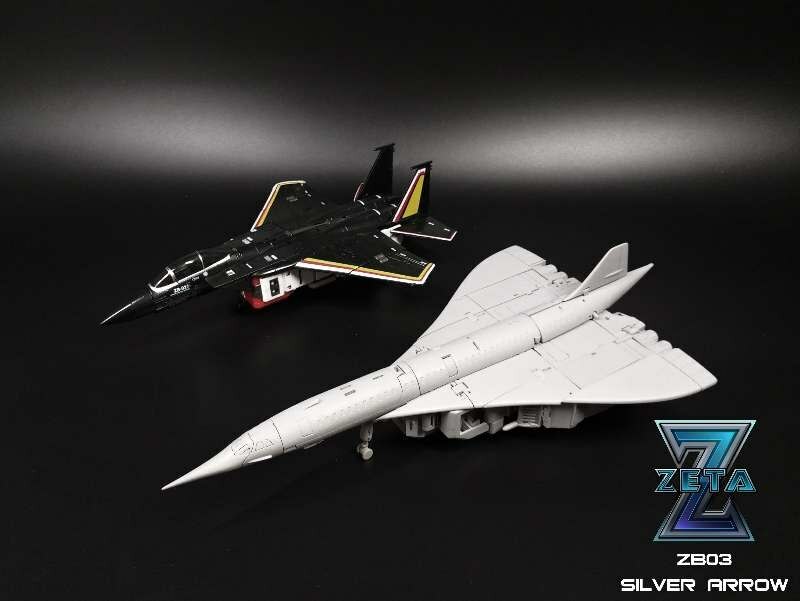 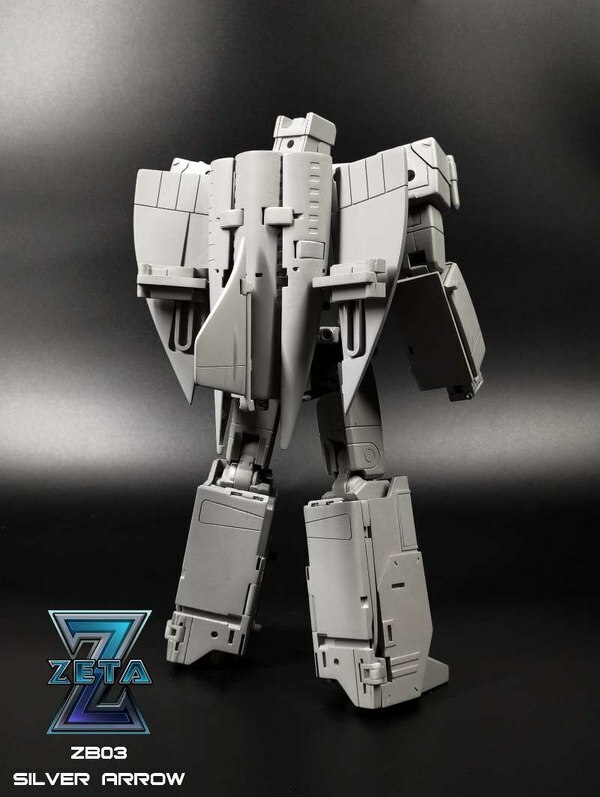 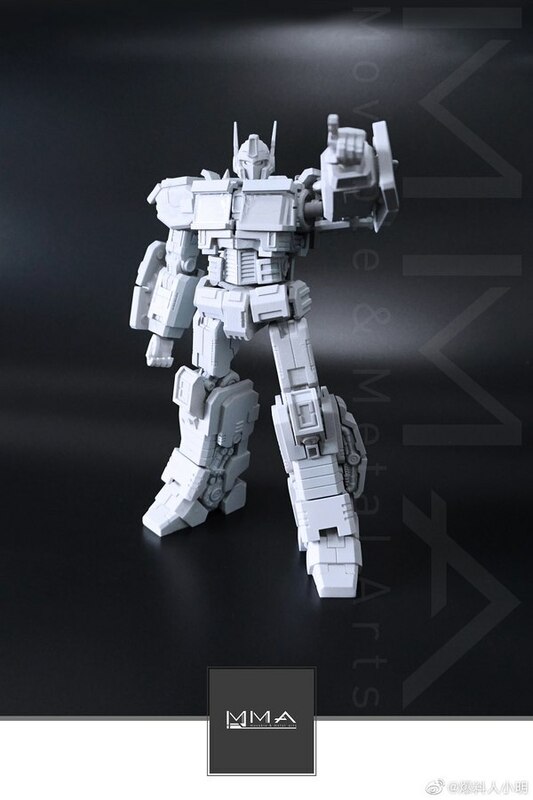 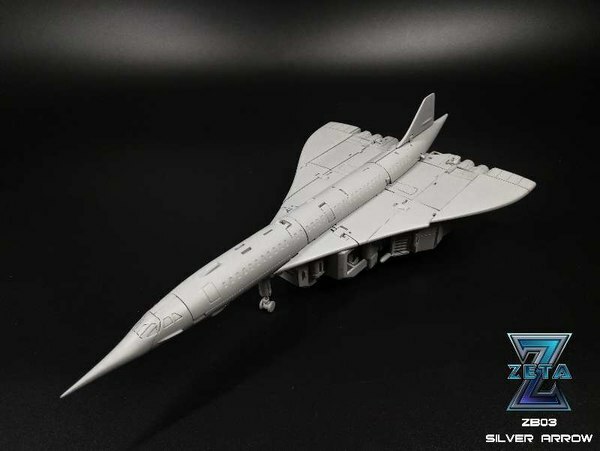 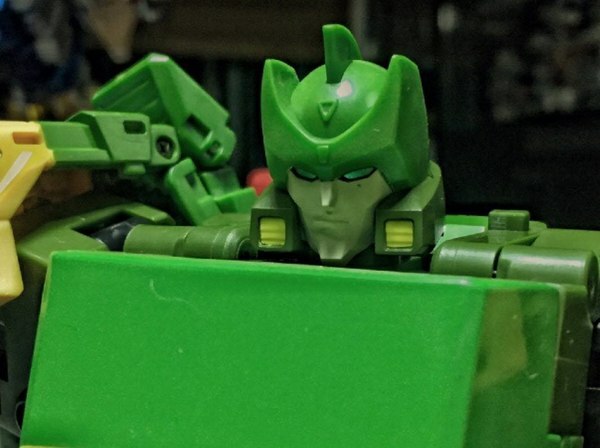 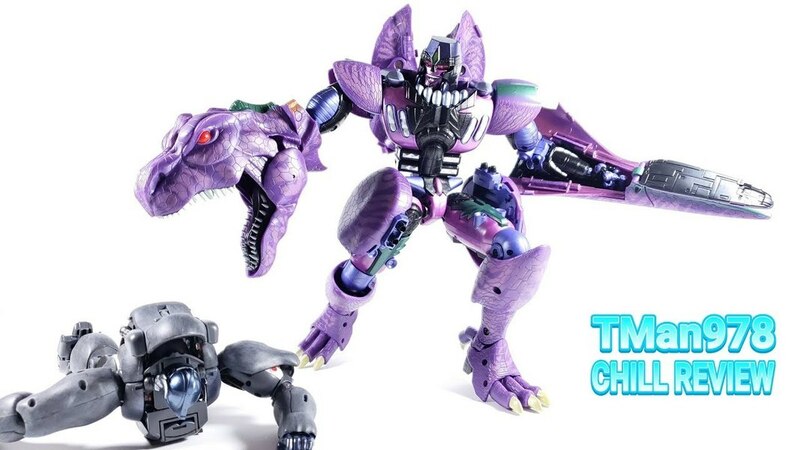 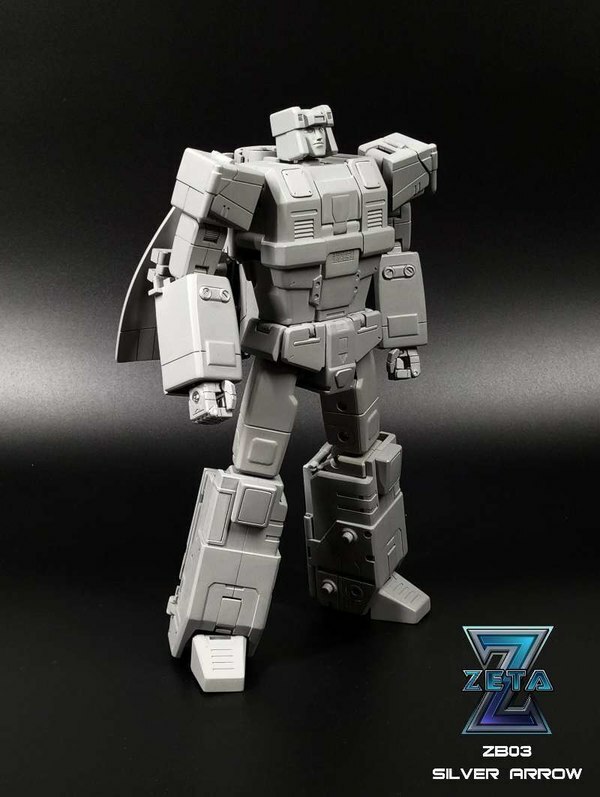 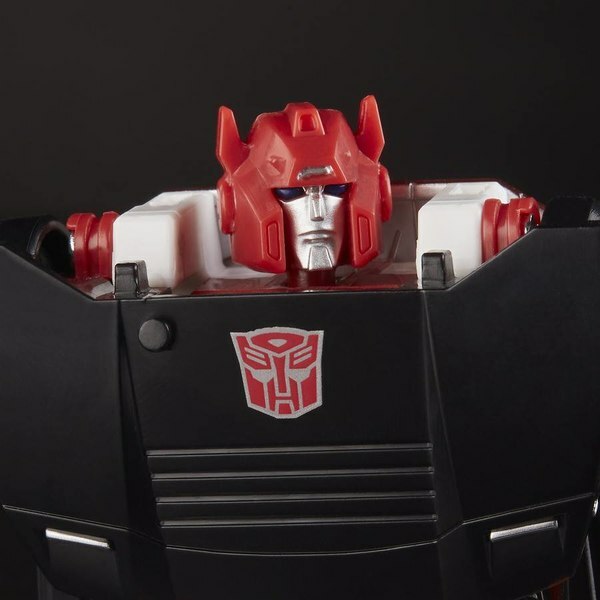 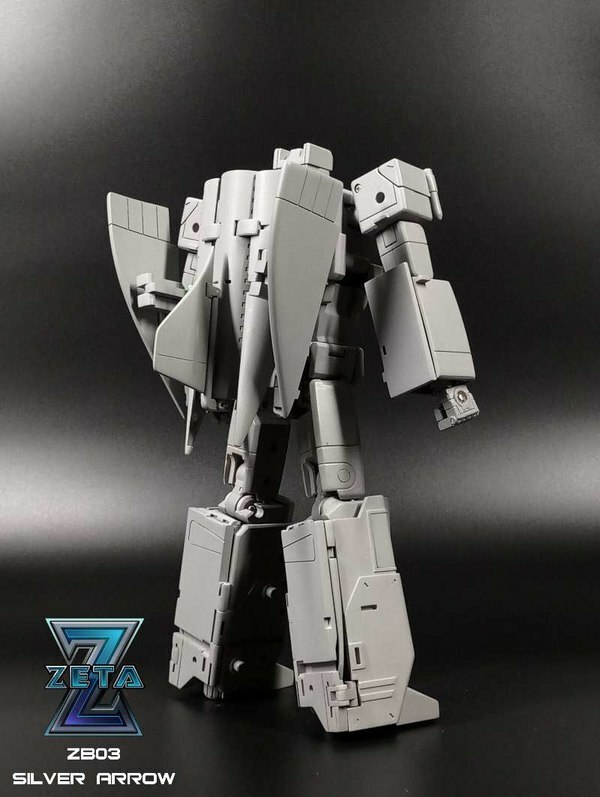 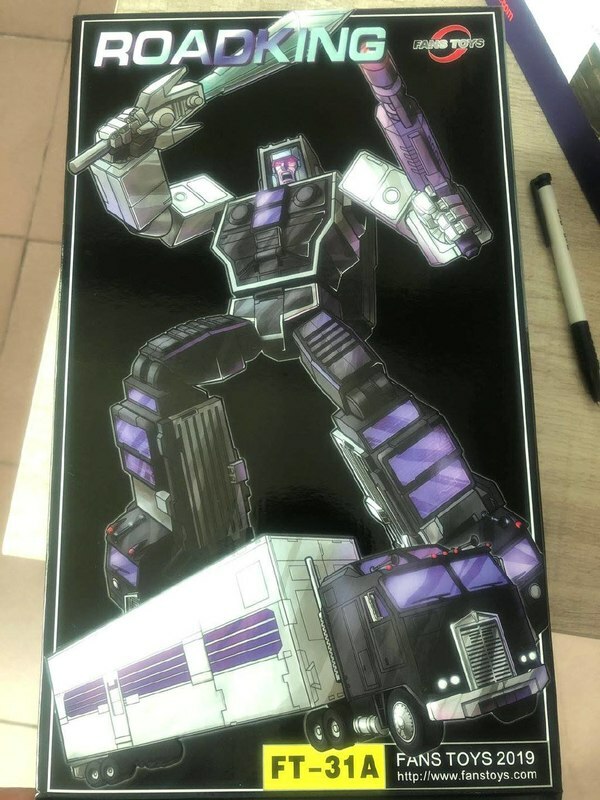 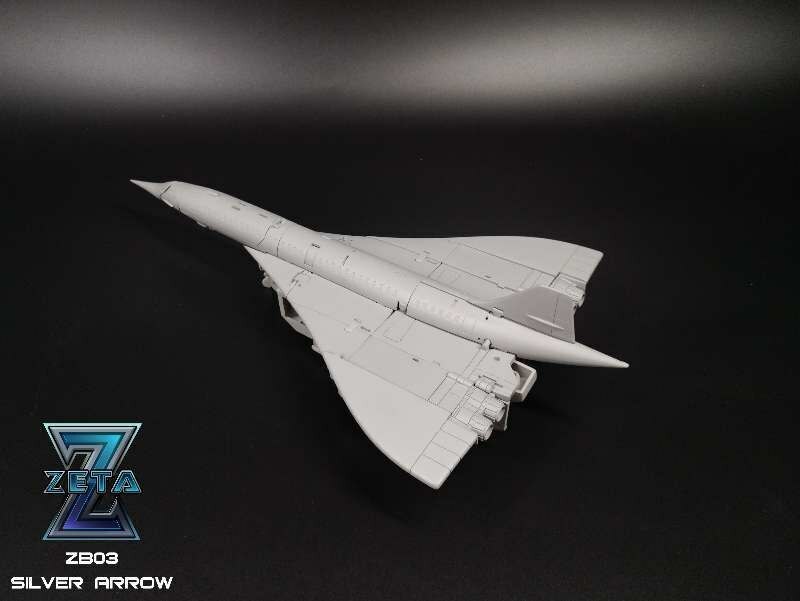 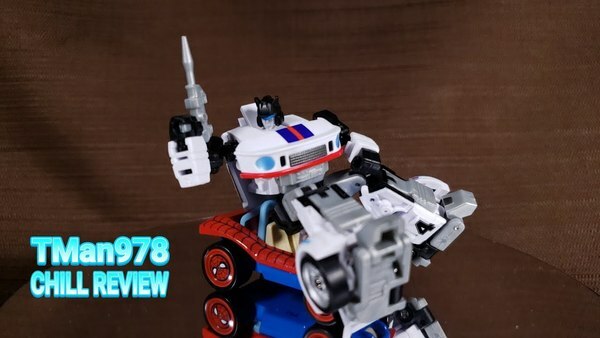 This time from Zeta Toys we get to see some detailed looks at Silver Arrow, their Silverbolt, in prototype form. 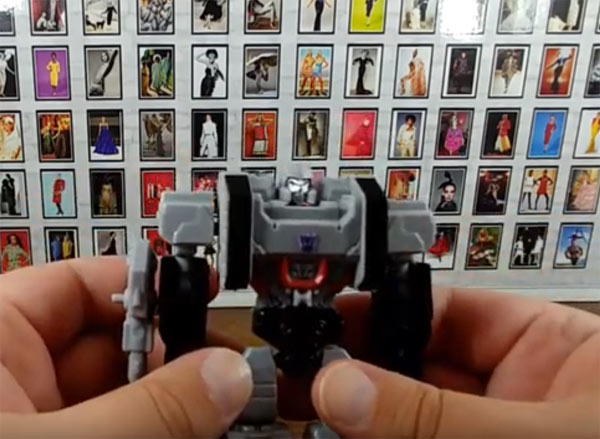 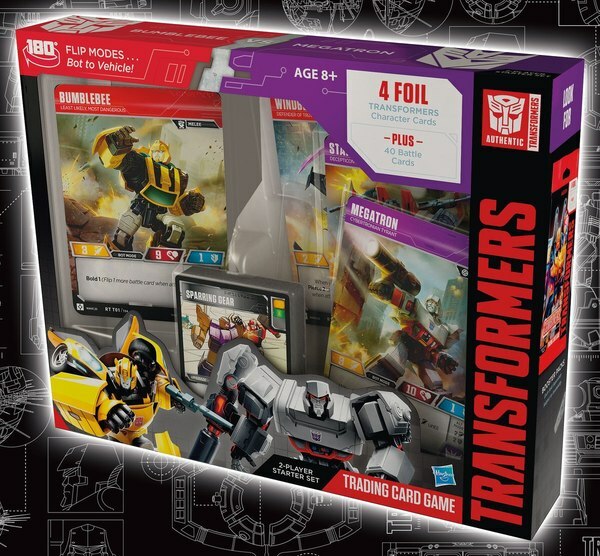 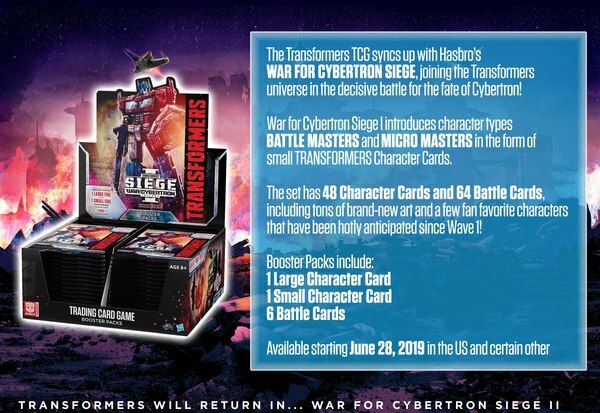 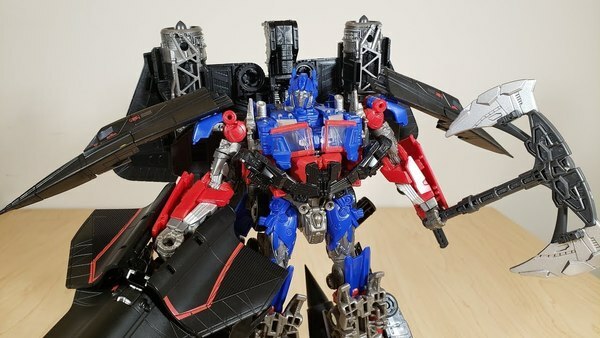 Mostly on display here is the aesthetic and detailing for the robot and jet modes, as little can be seen as far as the actual technical side of the figure as it's presented here. 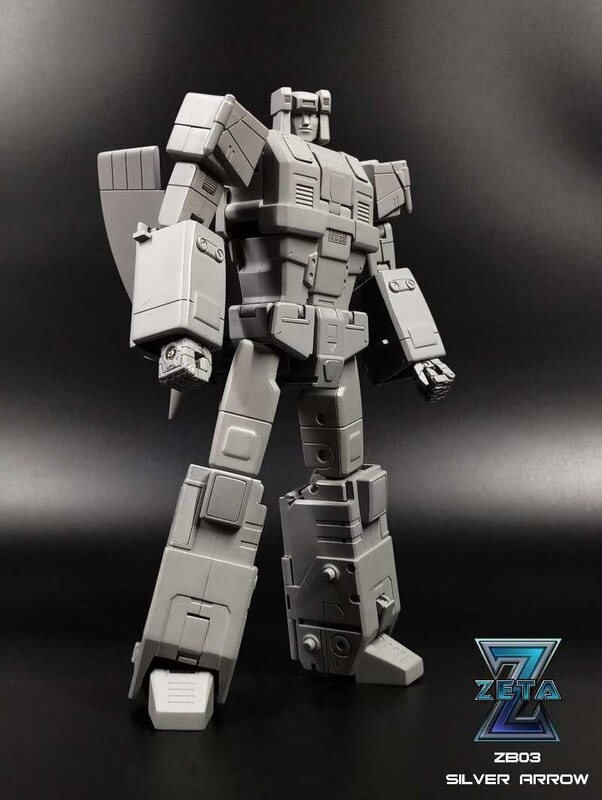 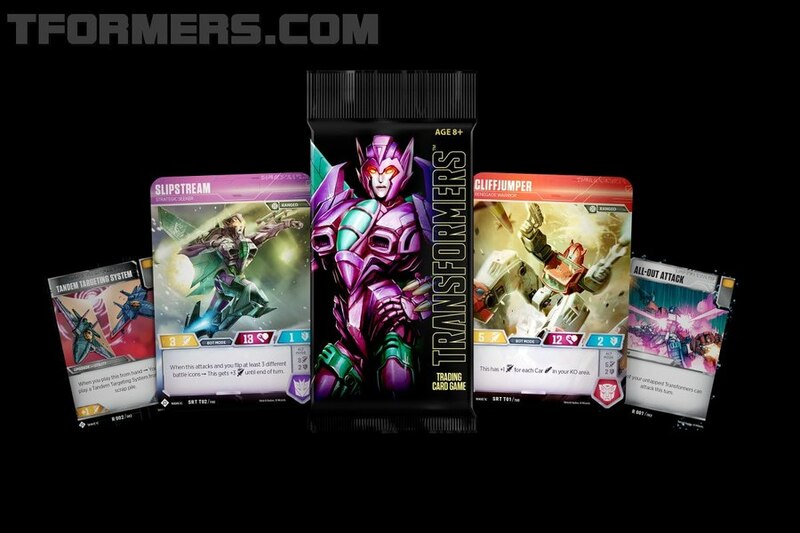 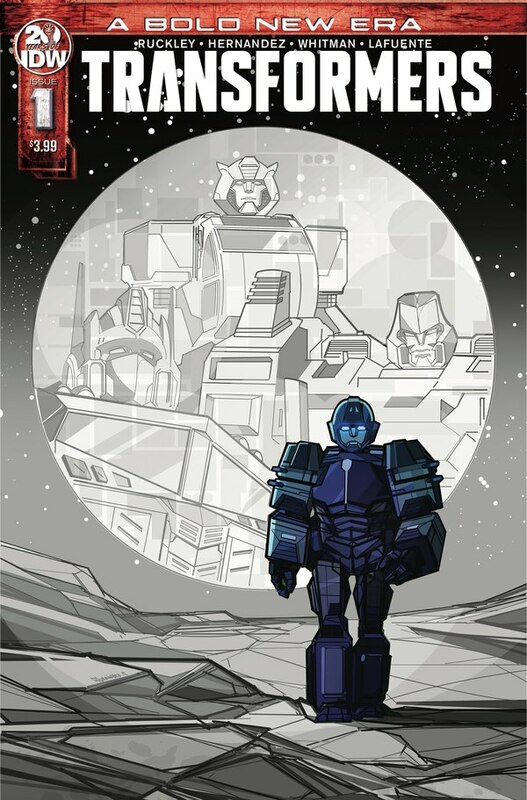 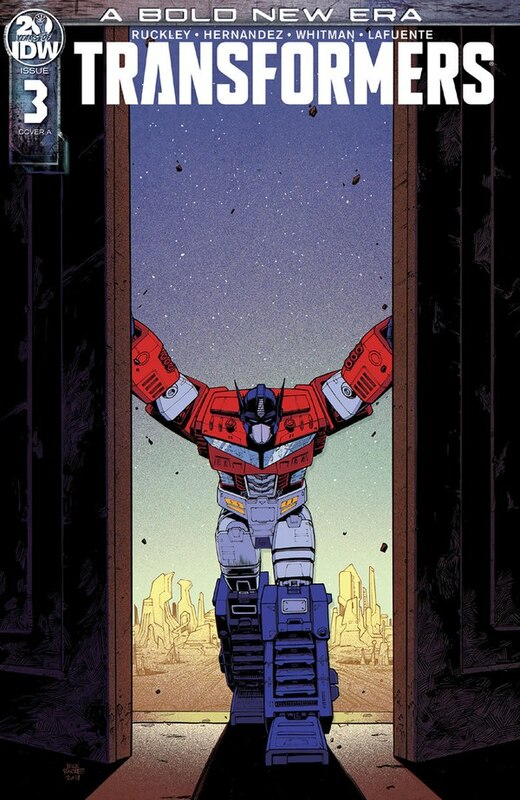 We have previously seen an early build of Zeta's Superion though which paired with this might offer some clues. 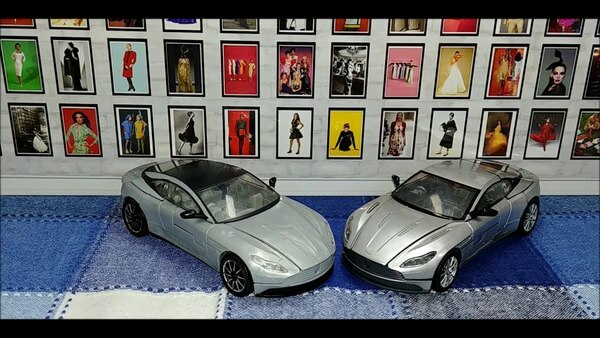 Check out all the mirrored images below!